Faces are so interesting! They can let others know if you’re happy or sad. There are animal faces, faces on clocks and cliffs, and the word is used in many different ways and phrases. Tell us what you like about faces or show us the faces you enjoy. Feel free to use the smile cards attached to make faces and use any medium you’d like – just don’t alter the work of others. When full, please return to Jenny Stafford, jfit. I like to think that once I have set my hand to something I continue until the task is completed. Often others see this as a form of stubbornness bordering on stupidity, my Aries ram battering its head on an impenetrable wall, an exercise in futility. 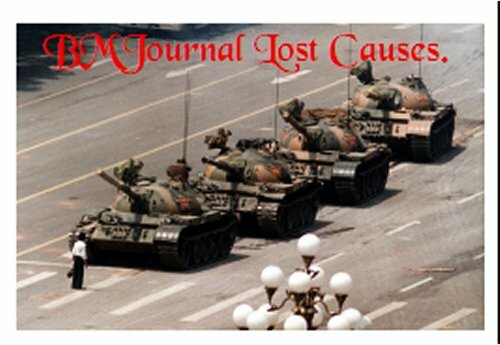 Do you have an personal or historical example of supporting a lost cause? Often a moral compulsion will drive the person or group of people to keep on fighting long beyond any hope of victory. Many martyrs are in this category, but also many people who might be regarded as throwing away their life, their freedom, their wealth or their comfort for a cause which is hopeless. Please use as many or few pages as you like to share a personal or historic example with us. My bio details list my journalling guidelines, please read them! Do not alter anyone else’s work. Relist and resend promptly, and be prepared to send wherever requested. Please get in tounch with me (tennantfamiy:U.K.) if the journal needs repair, or extra pages added, or you cannot make an entry because ‘life’ has intervened. I can arrange to mooch it back or have it sent onwards and returned to you point-free at a later time to be agreed. This journal was kept by a moocher who has been inactive for a year and does not respond to emails. I’ve loved dragons since I was a kid. Stories, pictures or even tv shows were always of interest when dragons were involved! 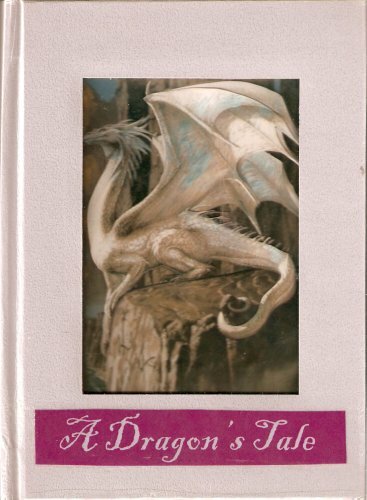 This journal is all about dragons. Make any entry you’d like – just make sure not to alter the work of others. When journal is full, please return to Jenny Stafford, jfit. 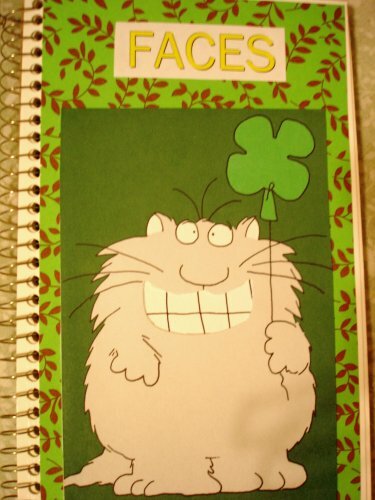 This is the sixth in a set of journals celebrating the days of the week. In many languages the name means Saturn’s day, in others Sabbath day. In the Thai Solar Calendar Saturday is regarded as an purple day. Since the Thai Solar Calendar attributes a colour to each day of the week I decided to use these colours in the journals to represent the days. What does Saturday mean to you? 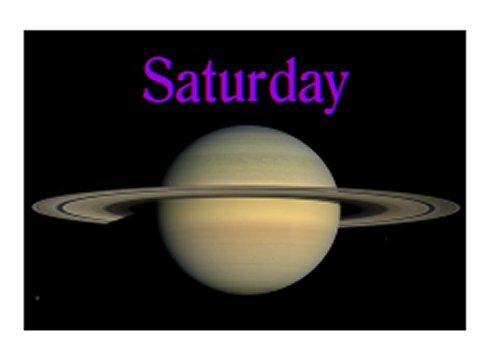 Does Saturday have a particular significance, a poem it brings to mind, or something visual it brings to mind? Use the pages as you wish, but leave the work of others unaltered please. This journal appears to have been kept by an inactive & unresponsive moocher.